Toshiba has taken the wraps of a number of new laptops its added to its range this week, unveiling its new Satellite E305, the A660, the M640, and L650 laptops together with its Qosmio X505 designed specifically for gaming and entertainment. The new Toshiba Satellite E305 is powered by Intel’s second-generation Core i5 processor and equipped with a 14-inch display with integrated LED backlighting,USB 3.0 port, a WiMAX modem, Intel’s wireless display technology, and a hybrid drive that pairs a 500GB disc with 4GB of flash memory. 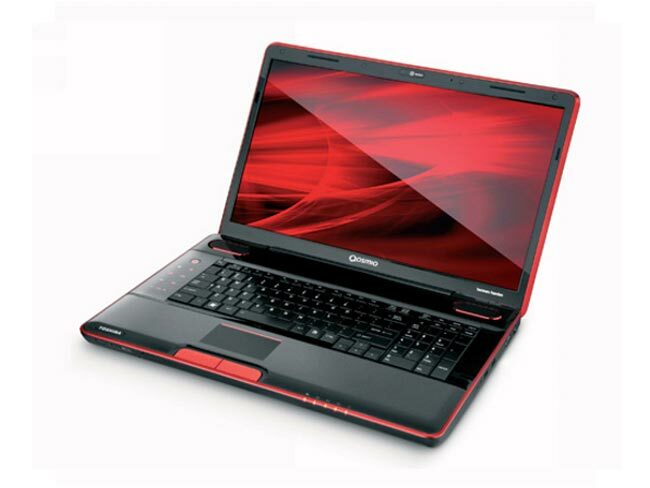 The A660 has a 15.6-inch display and comes with NVIDIA discrete graphics and Core i3 or i5 CPUs. The 14-inch M640 sports a Core i5 processor. 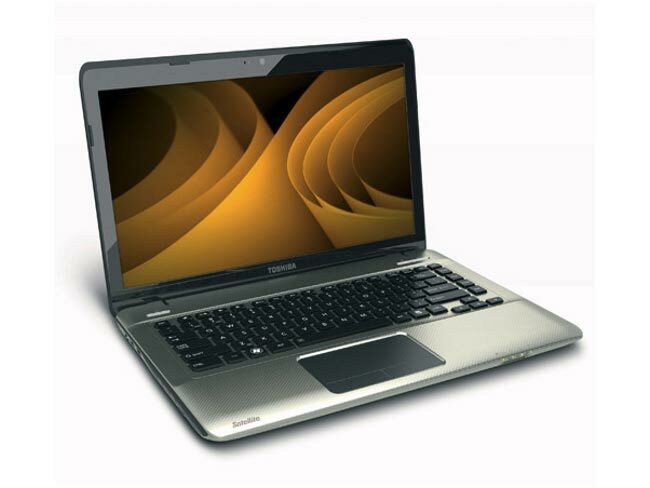 With the L650, you will be getting a 15.6-inch display, 640GB hard drive, 4GB of RAM. The 18.4-inch Qosmio X505 is designed for gaming and entertainment and is powered by Core i5 or i7 processors, together with NVIDIA discrete graphics with 1.5GB of dedicated memory and is capable of displaying 3D content and will retail for around $1299. The other laptops will be arriving over the next few weeks apart from the E305 which will be arriving in the Spring, no prices have been released as yet for these.